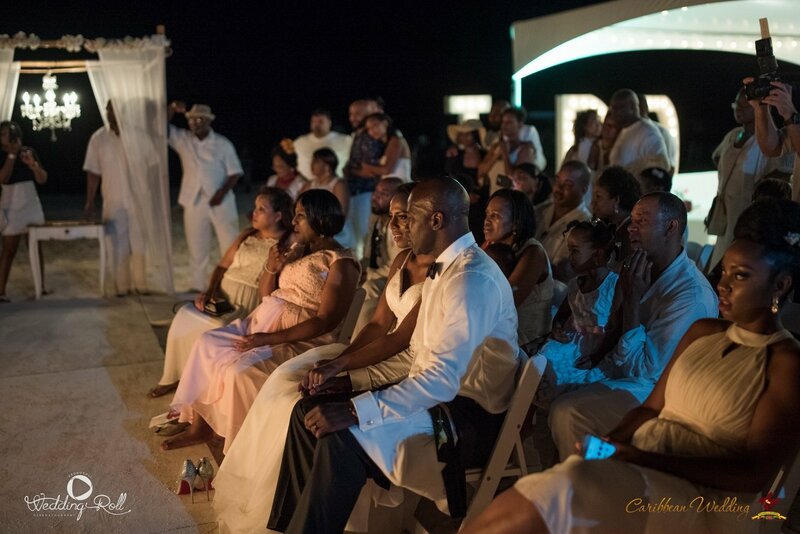 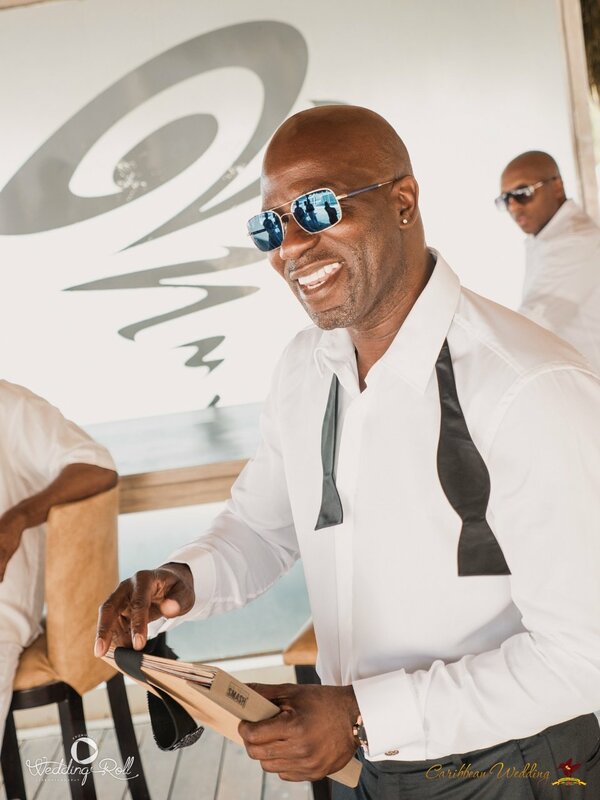 Wedding in Punta Cana. 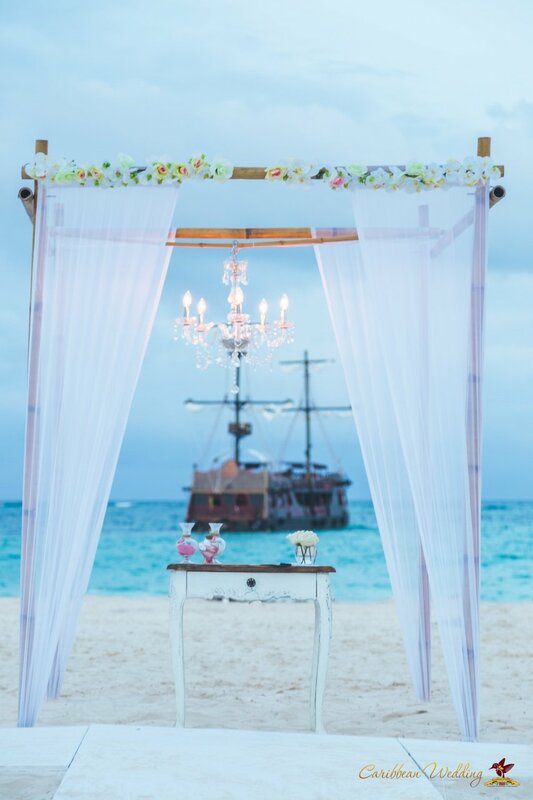 Beach restaurant. 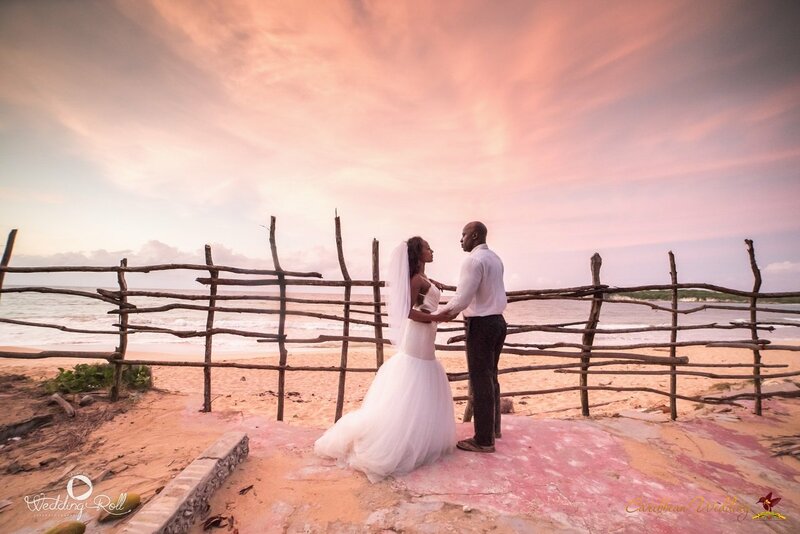 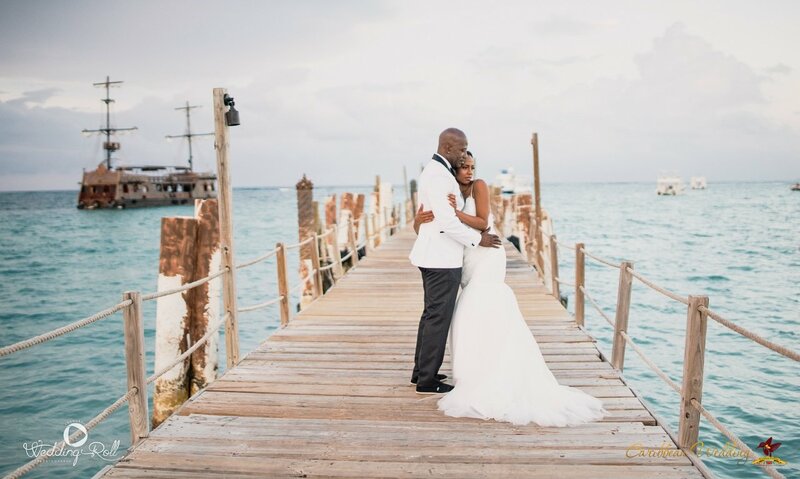 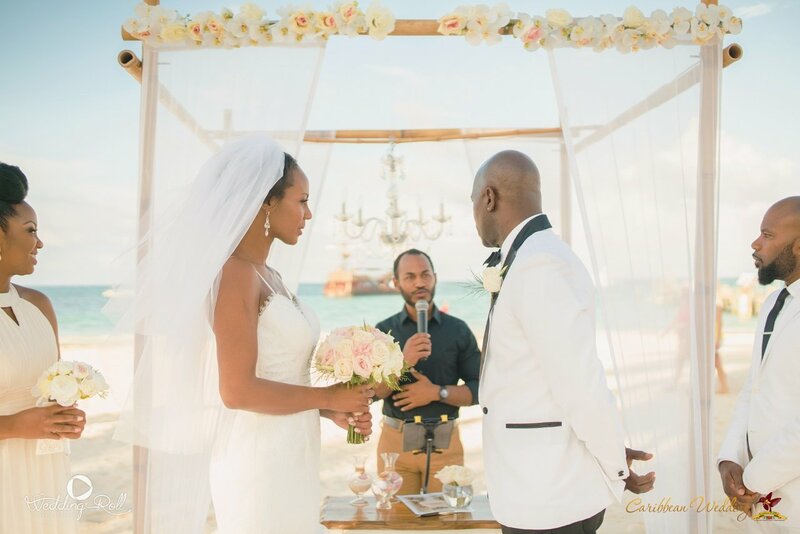 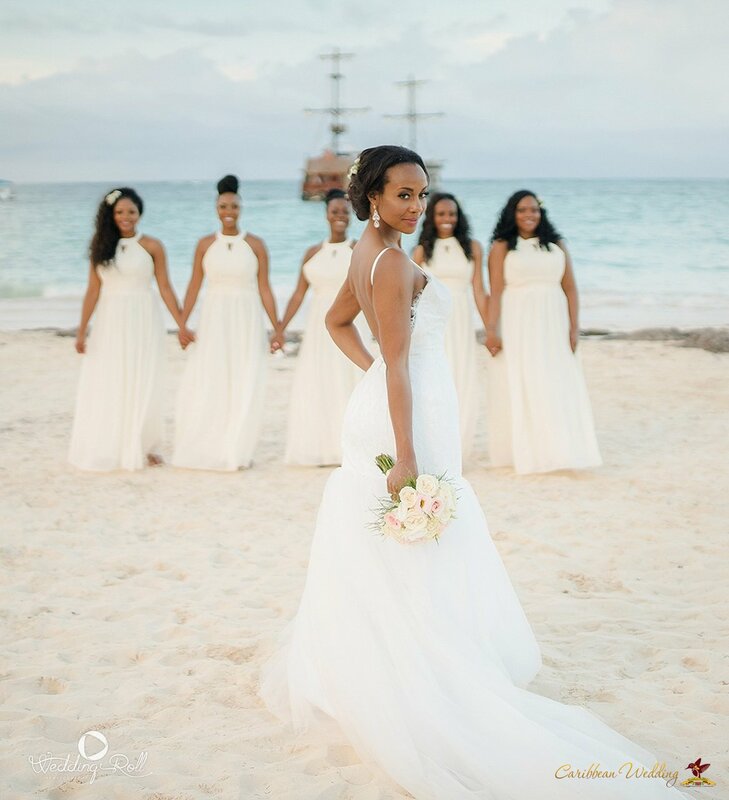 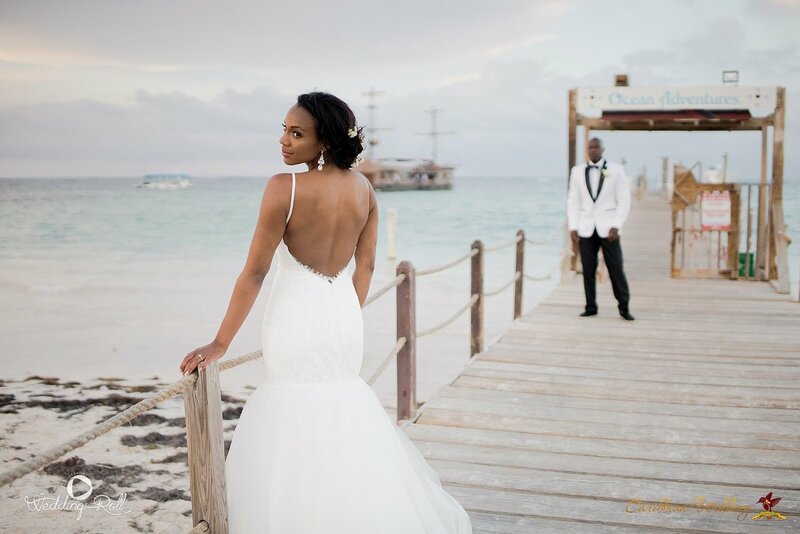 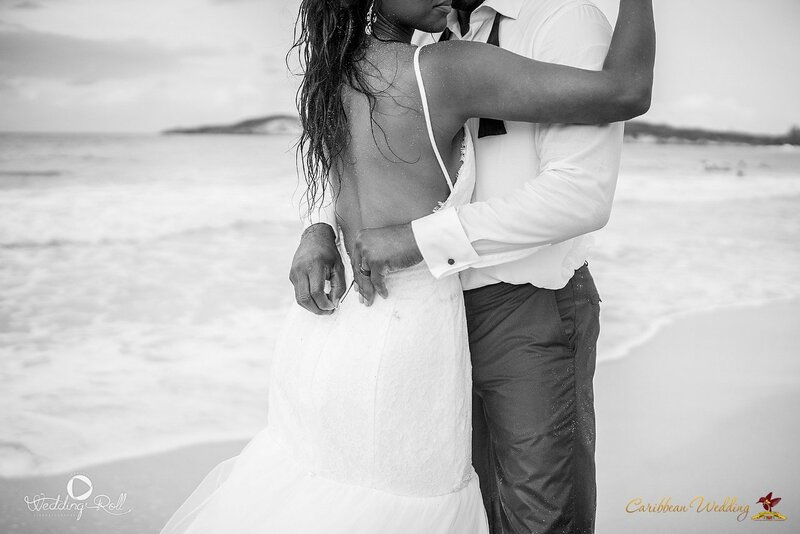 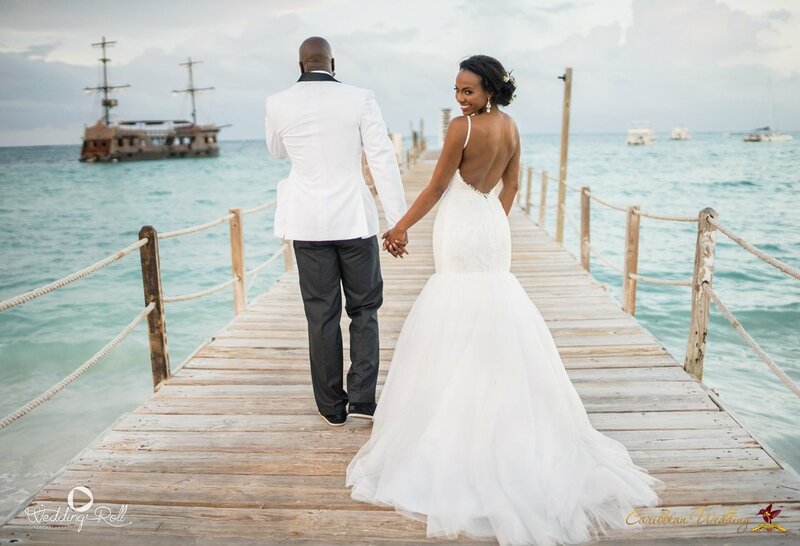 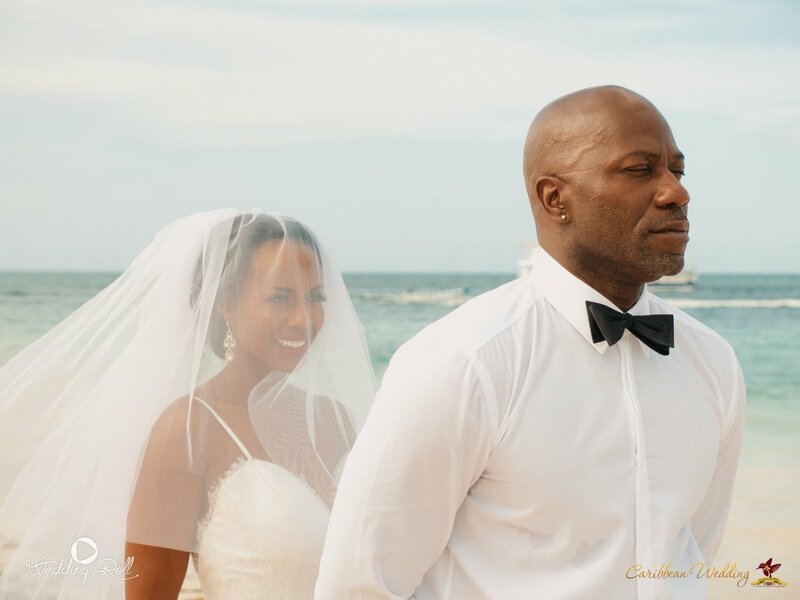 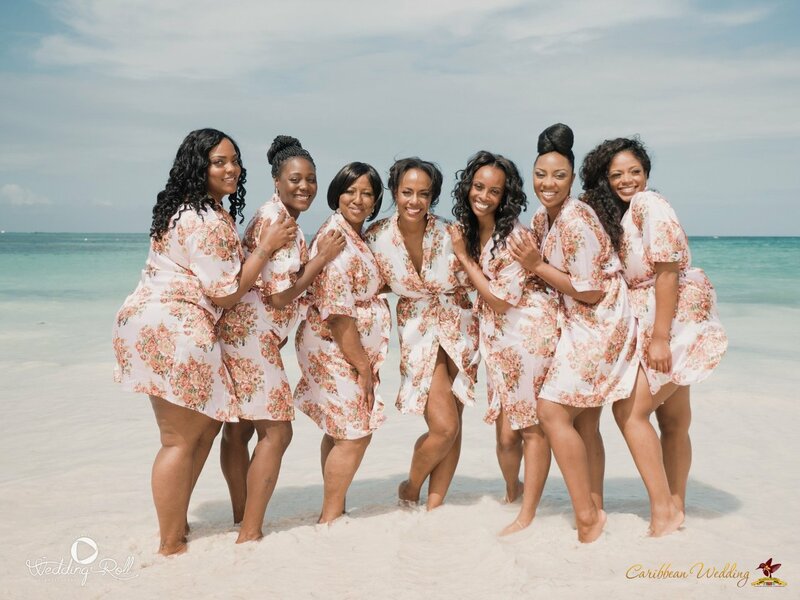 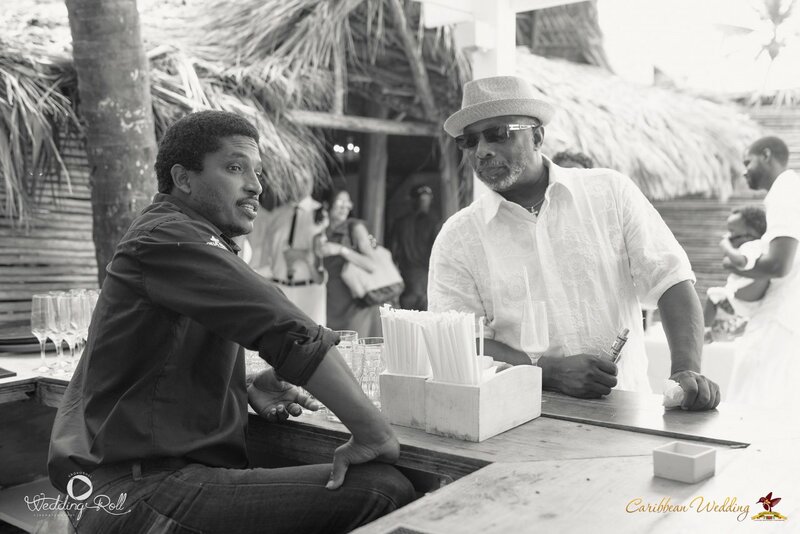 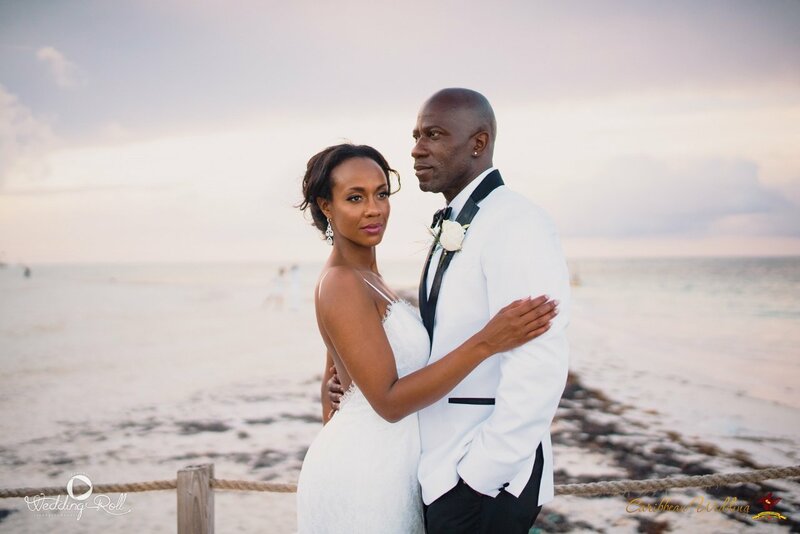 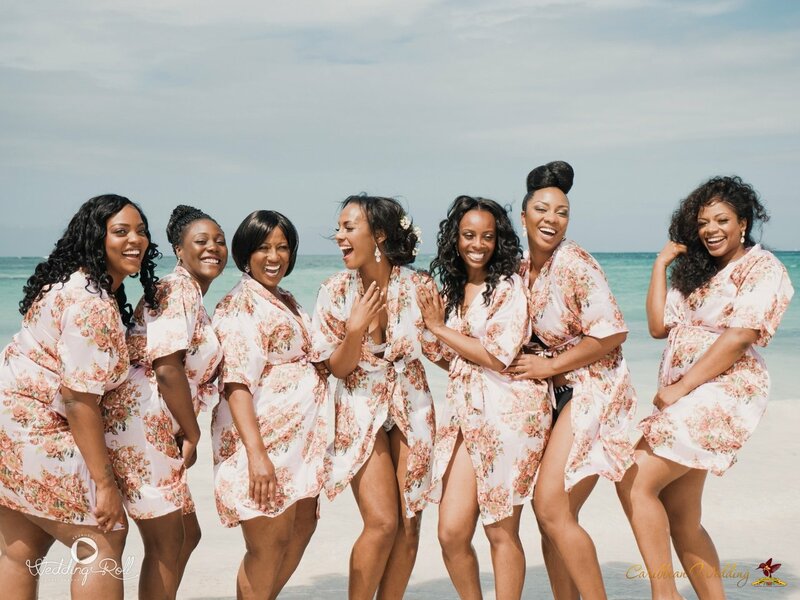 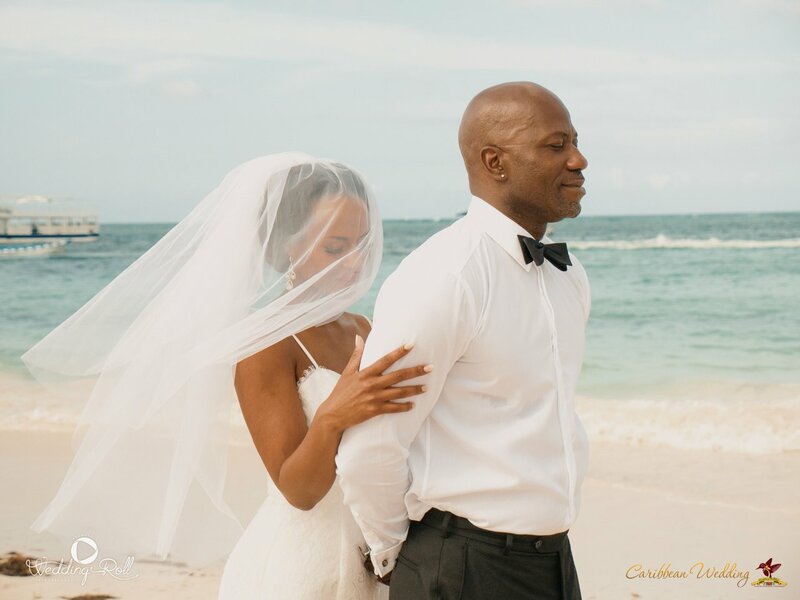 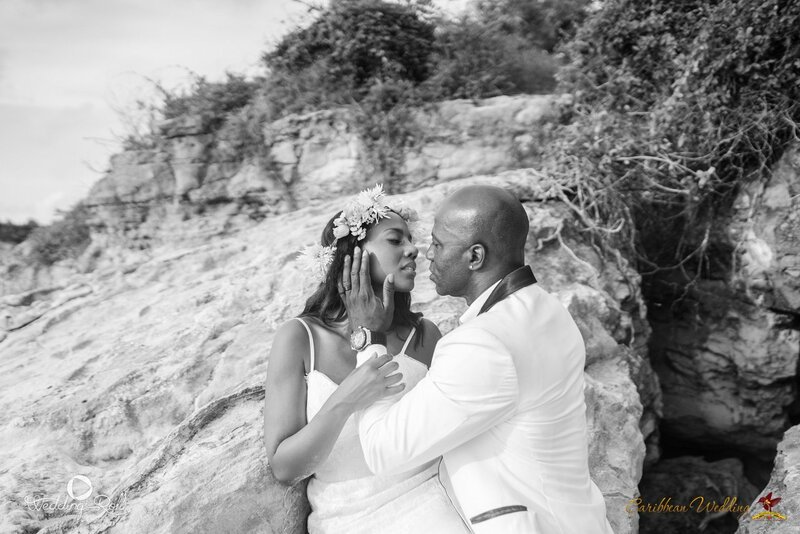 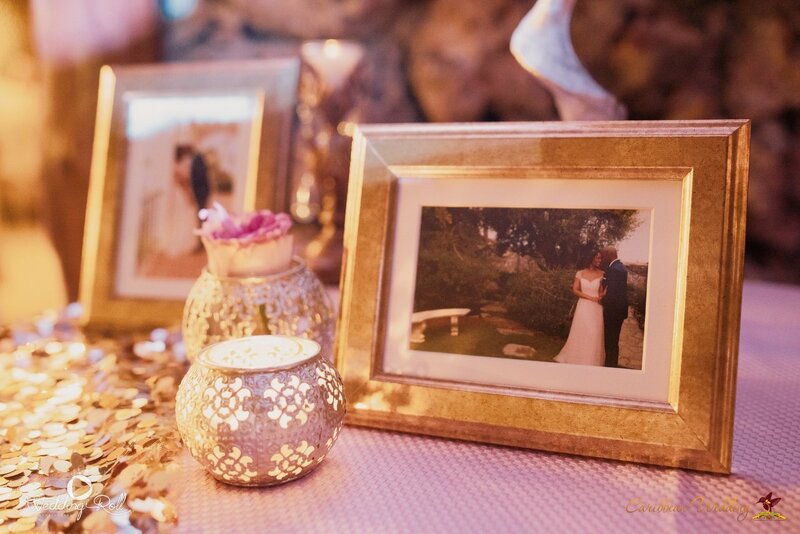 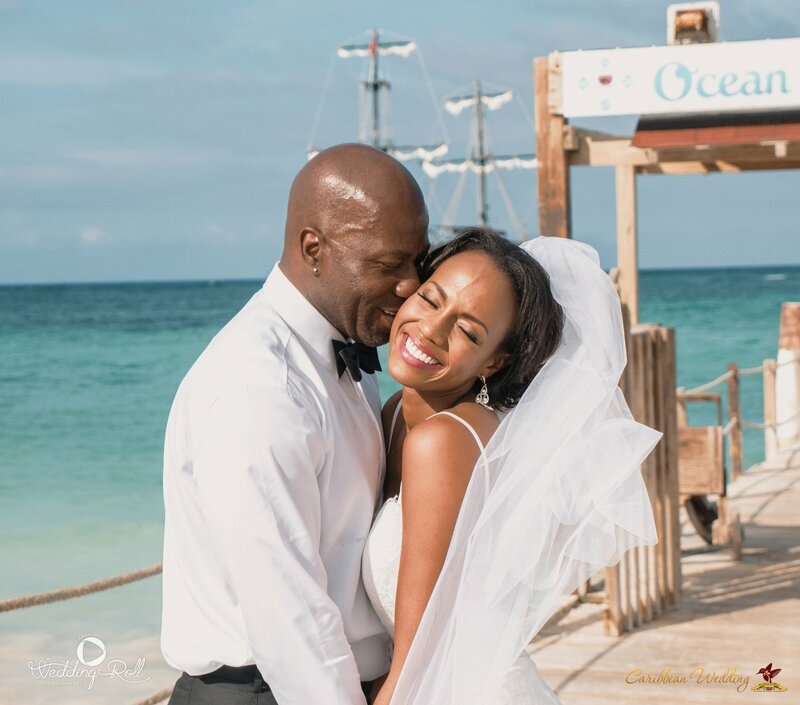 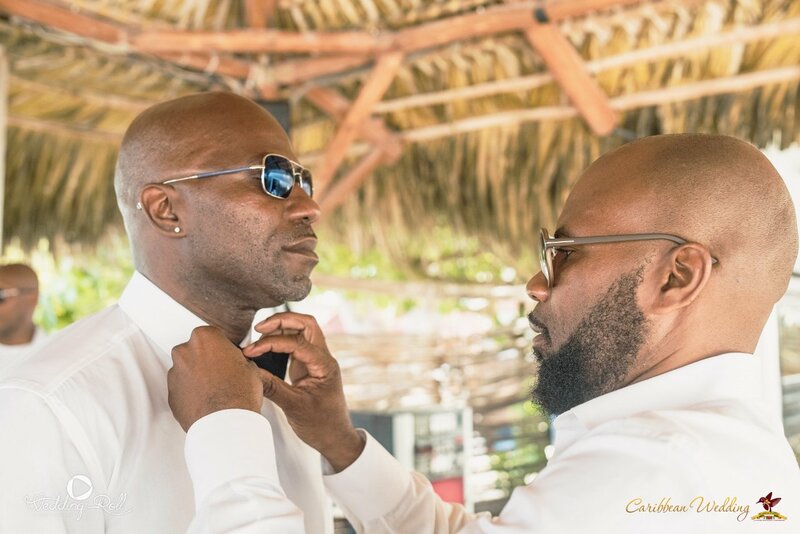 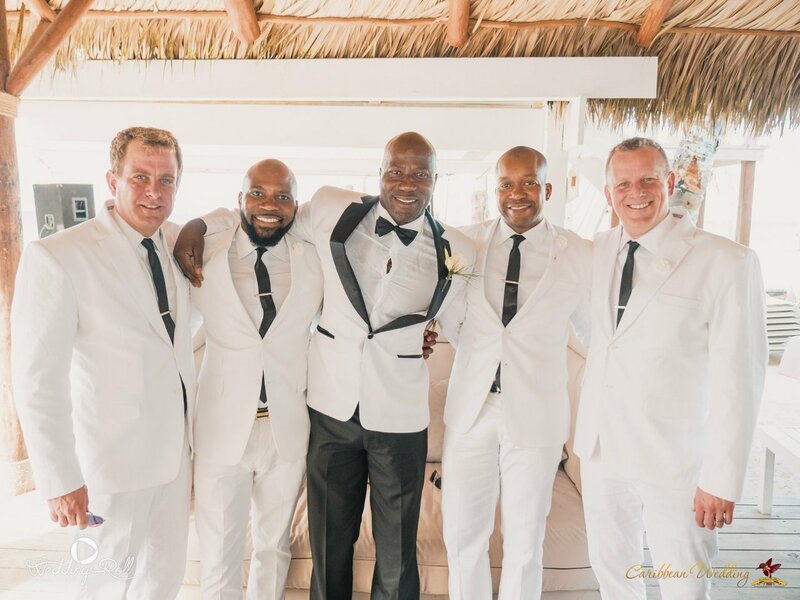 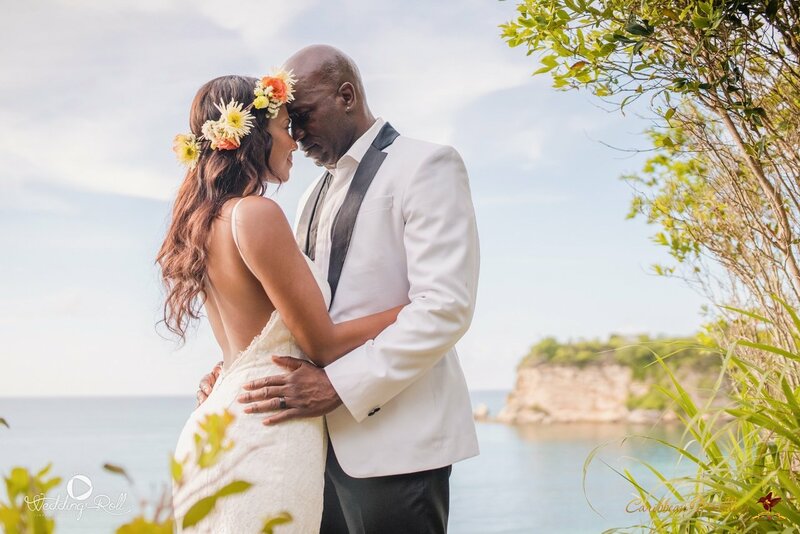 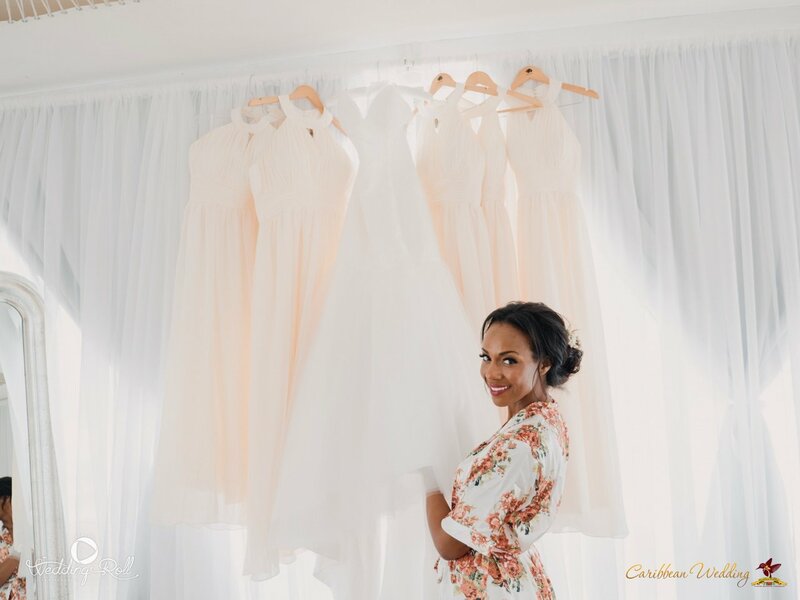 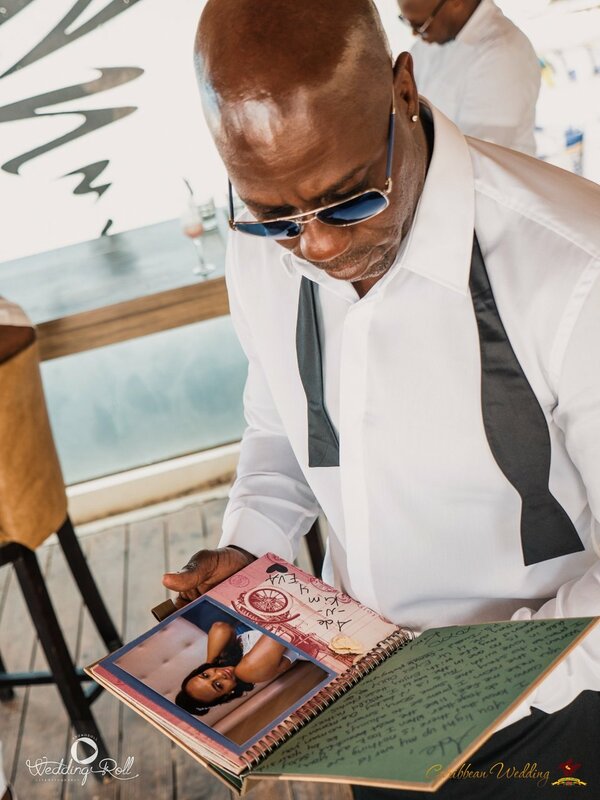 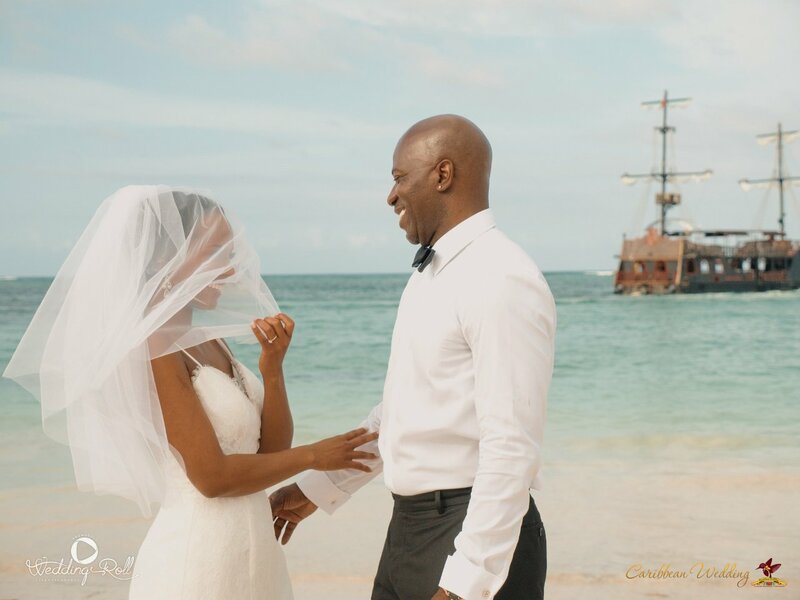 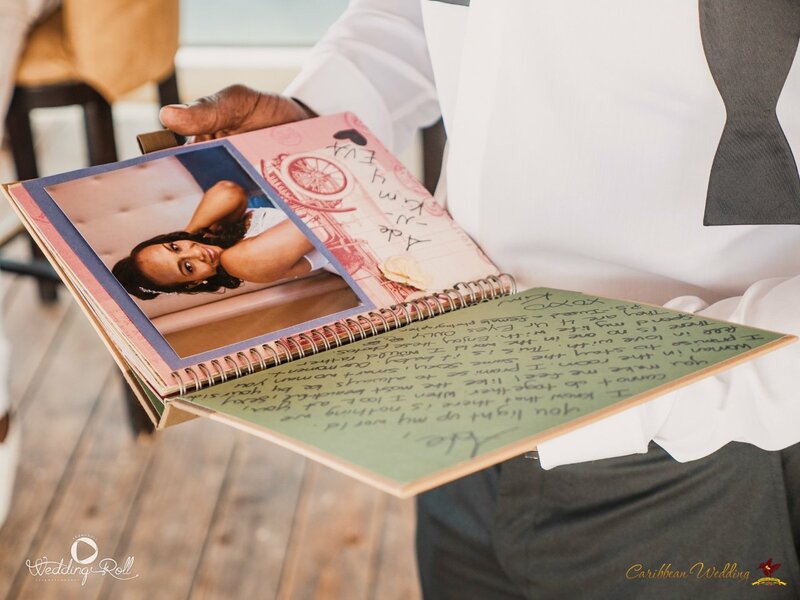 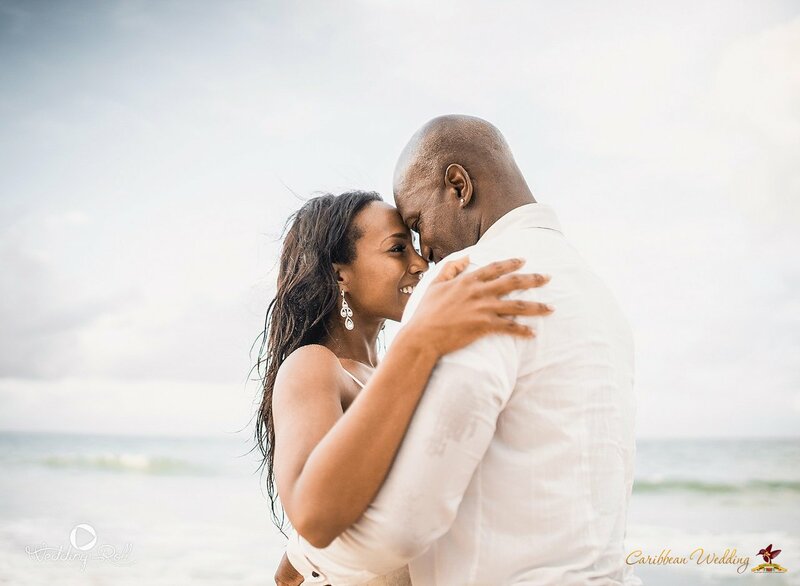 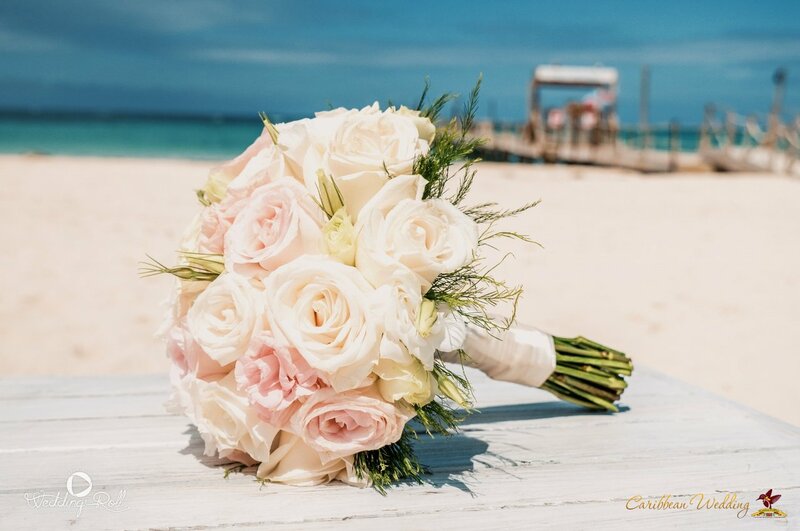 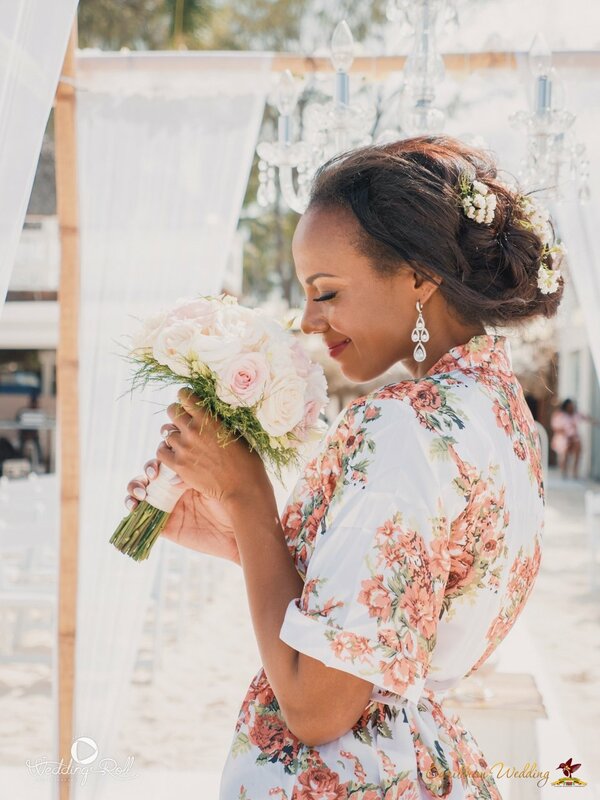 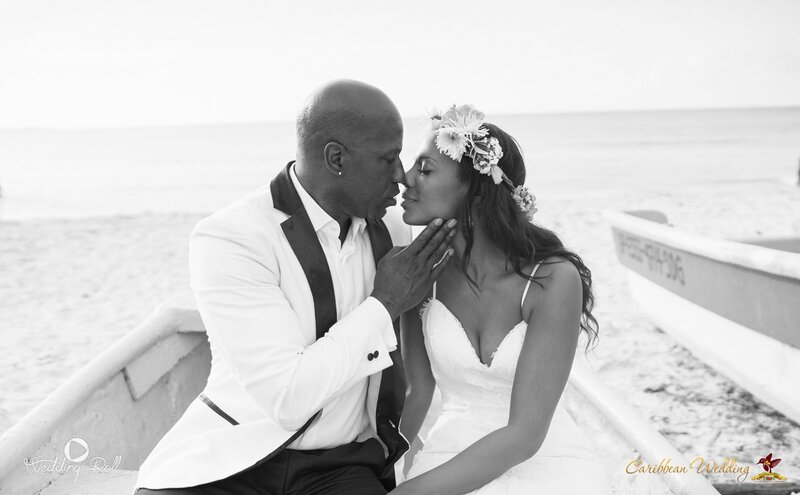 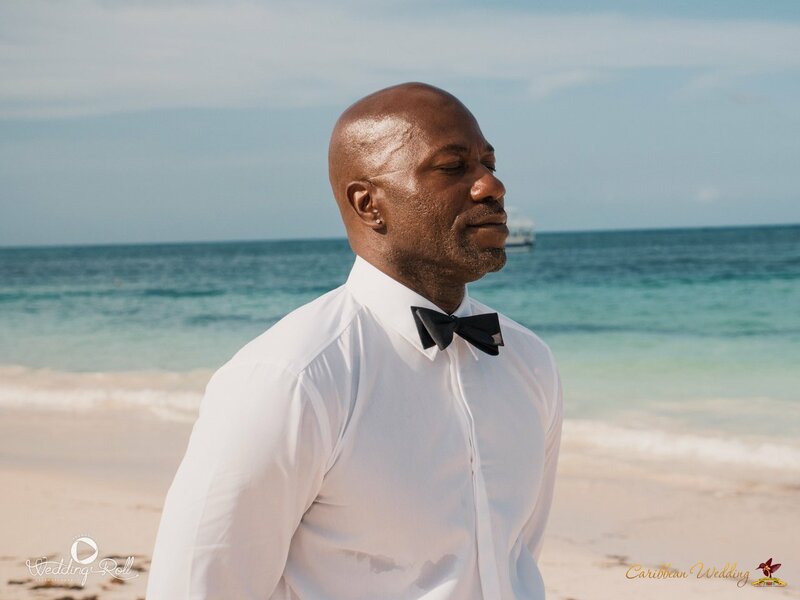 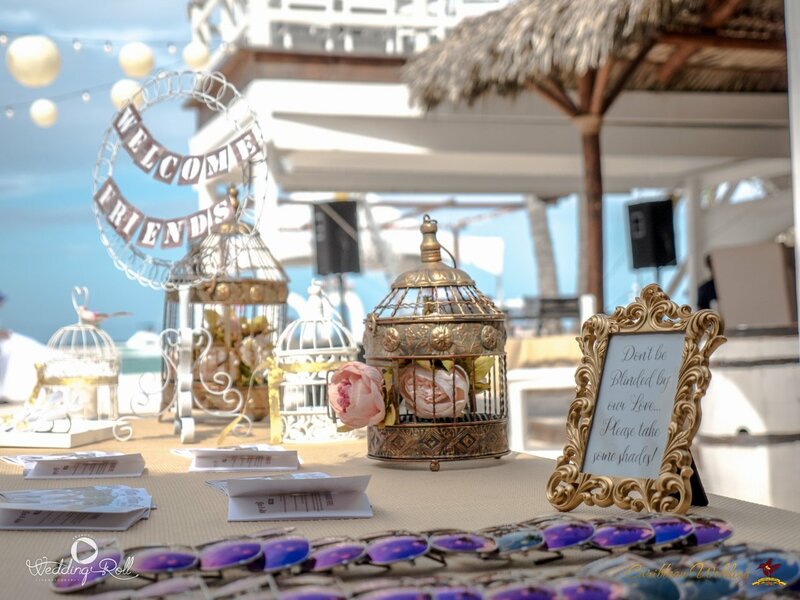 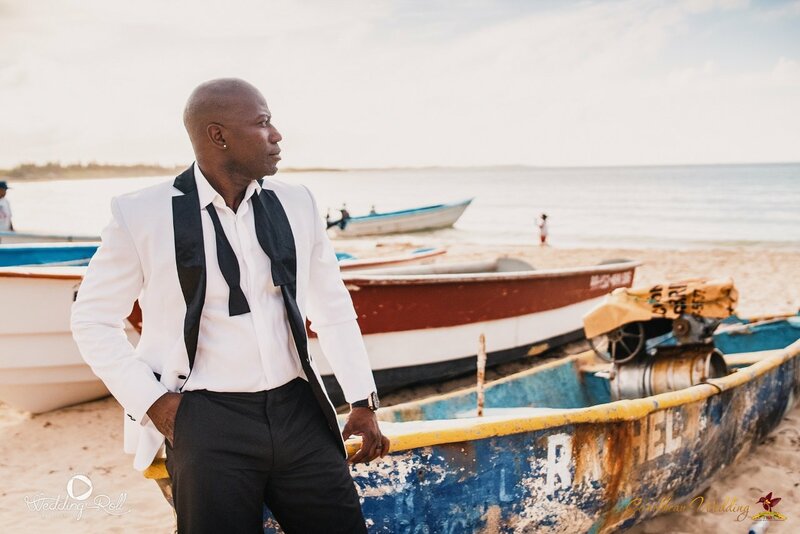 Our gorgeous couple, Kim and Ade chose a romantic soft pink, ivory and gold wedding set by a stunning beach in the Dominican Republic. 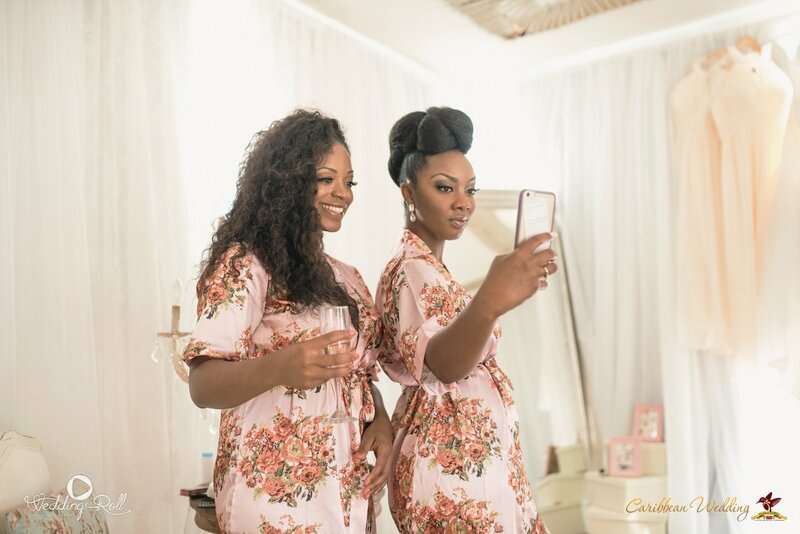 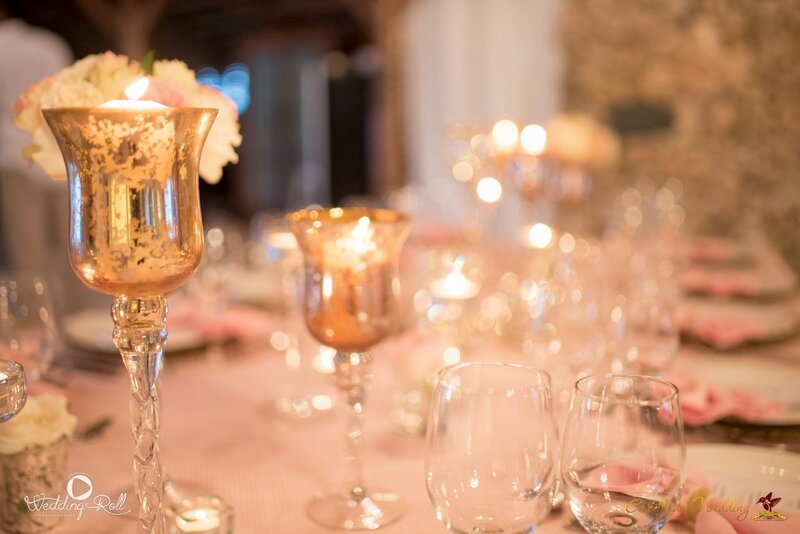 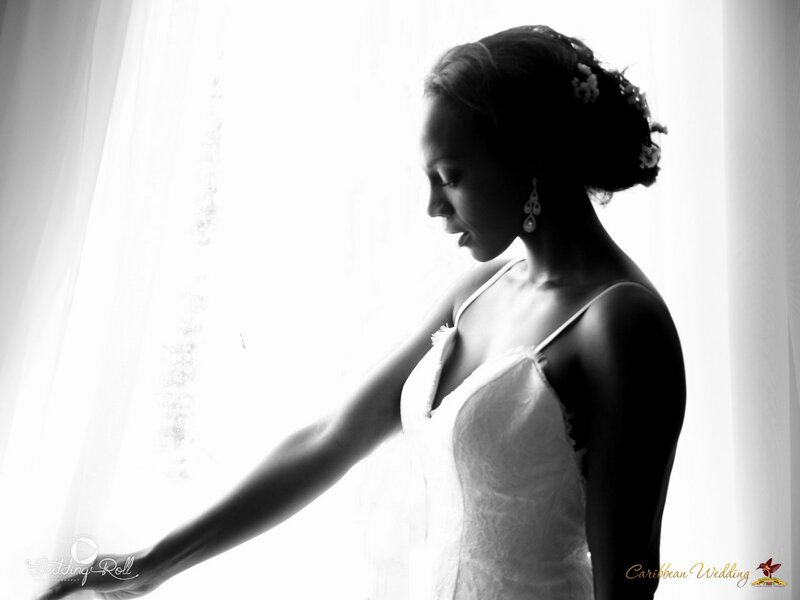 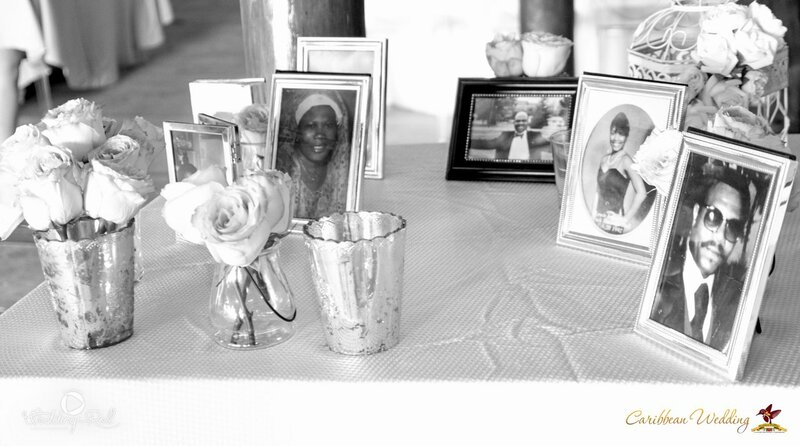 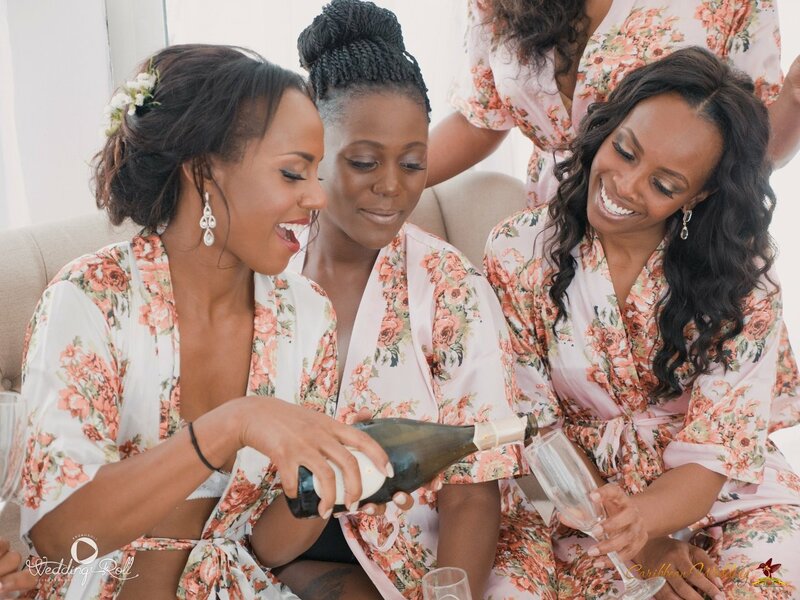 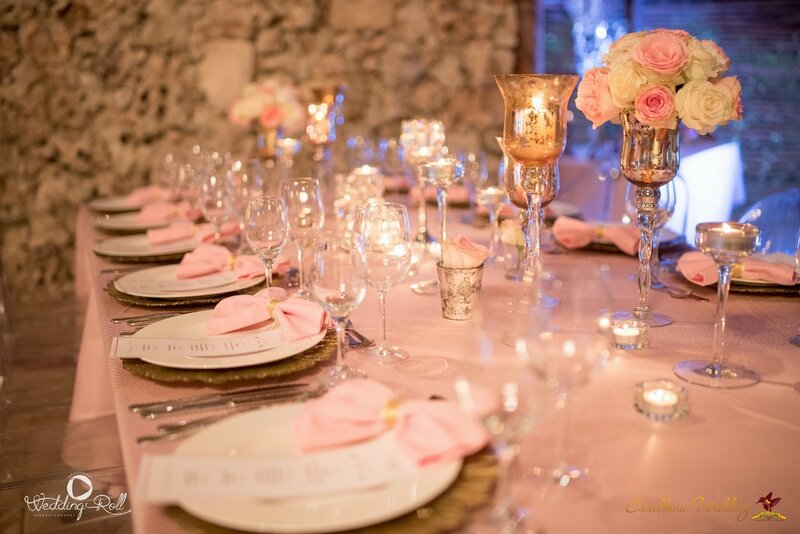 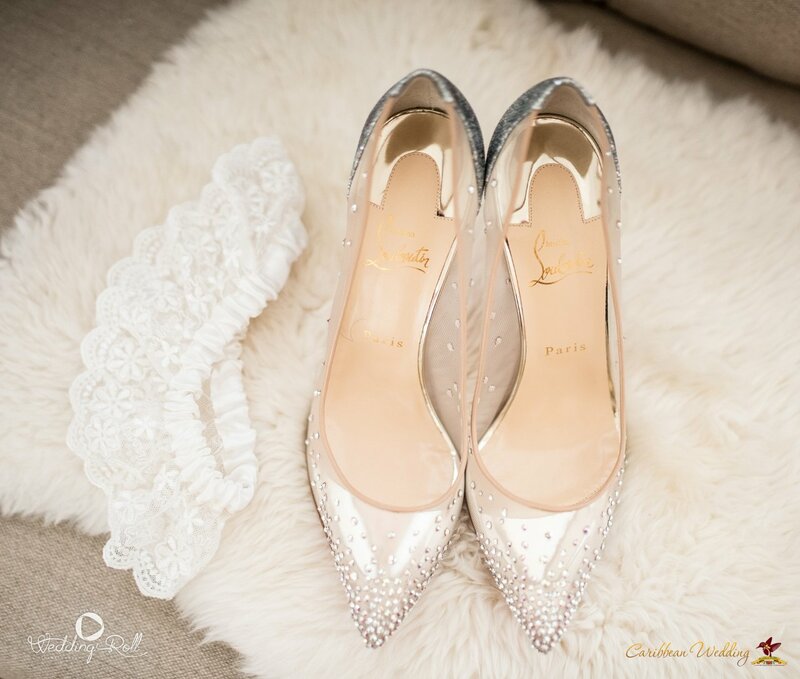 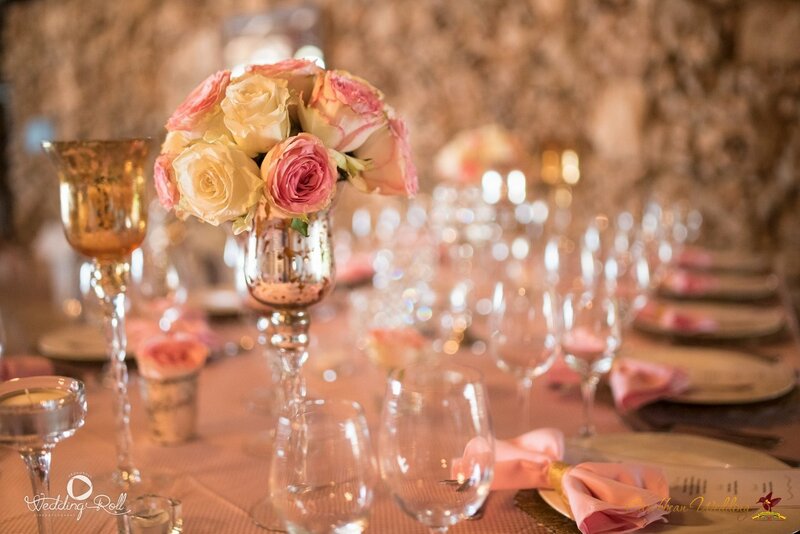 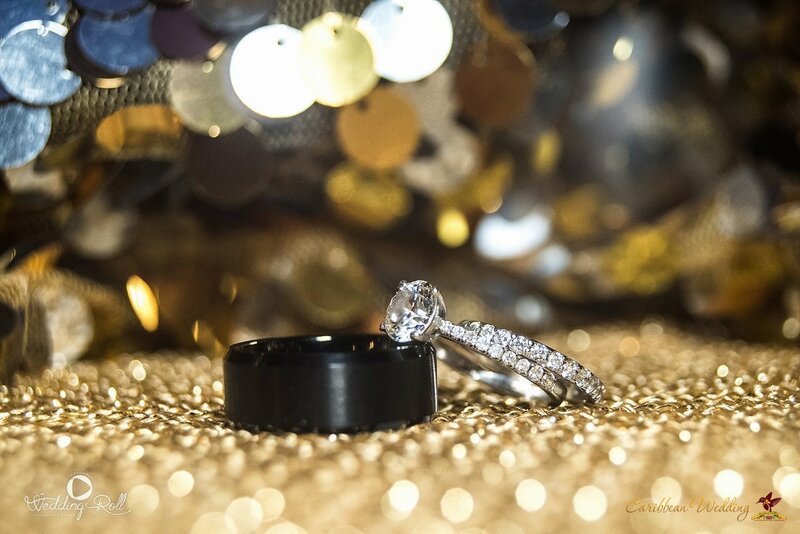 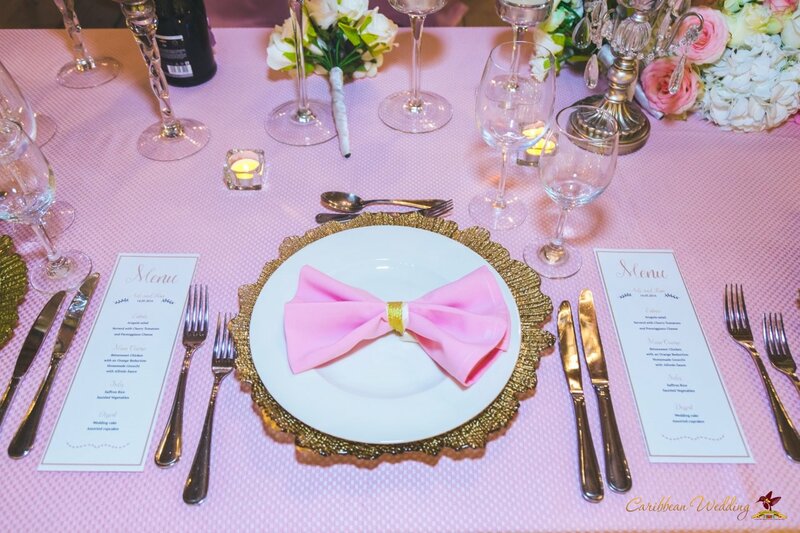 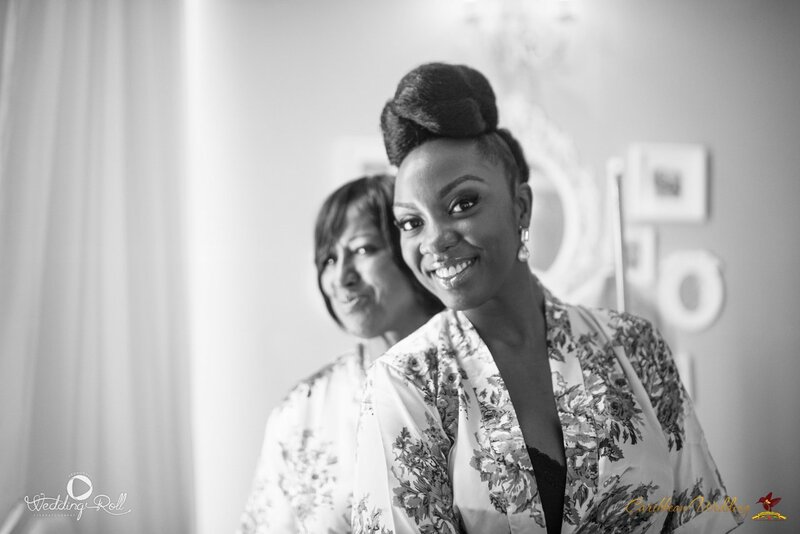 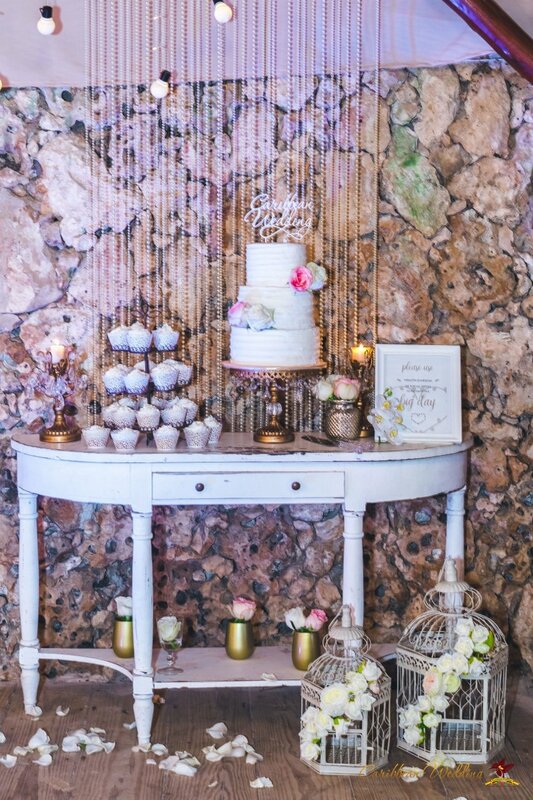 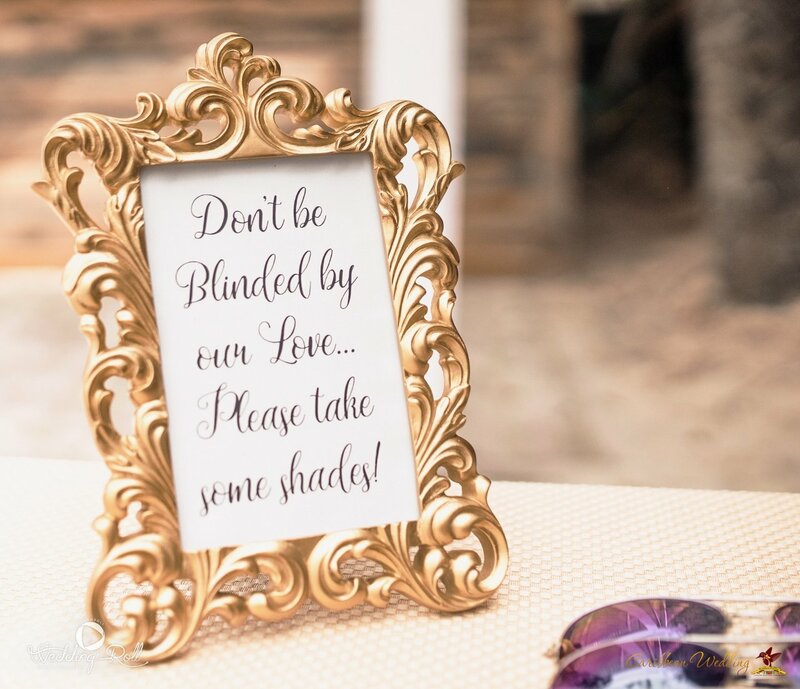 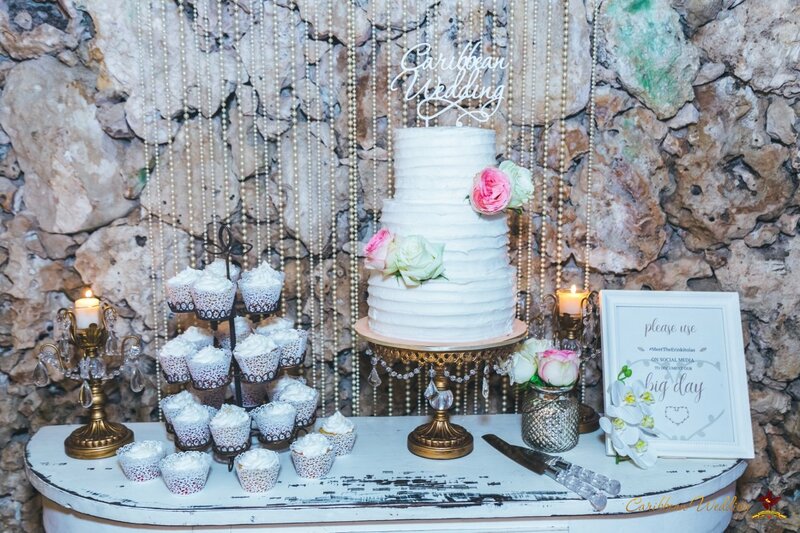 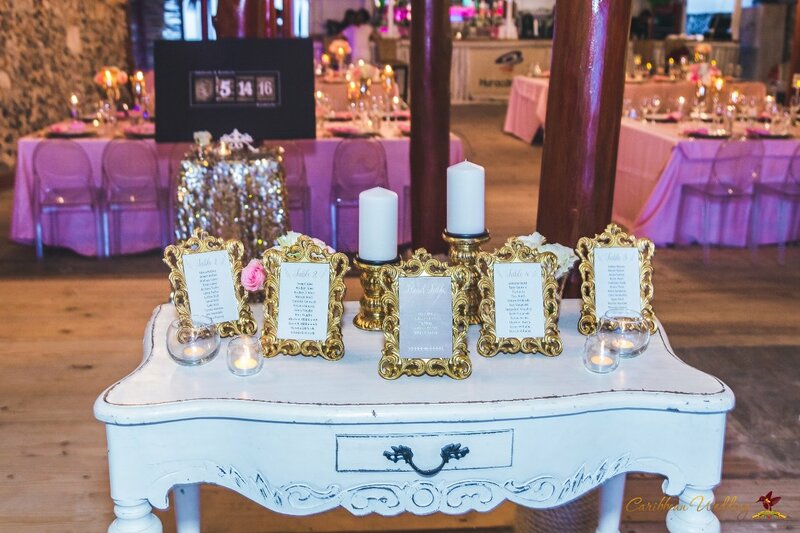 The bride chose her decor and it complimented every aspect of her wedding beautifully! 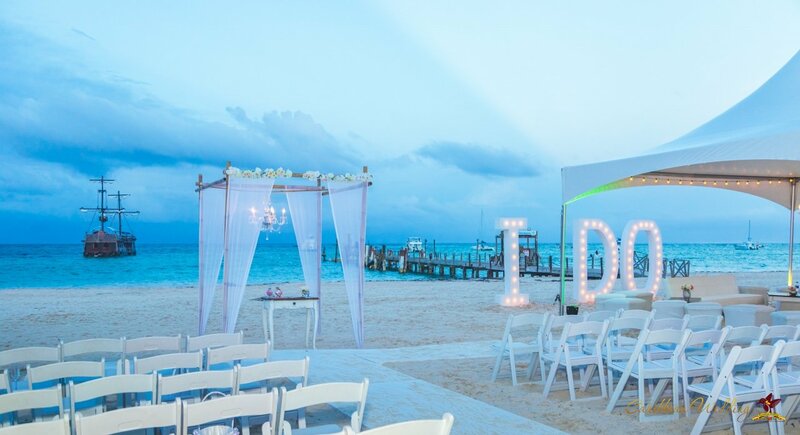 With the guests all wearing white and the romantic tone of the lights and colors shimmering in the tropical night sky made not only her décor stand out, but every single detail. 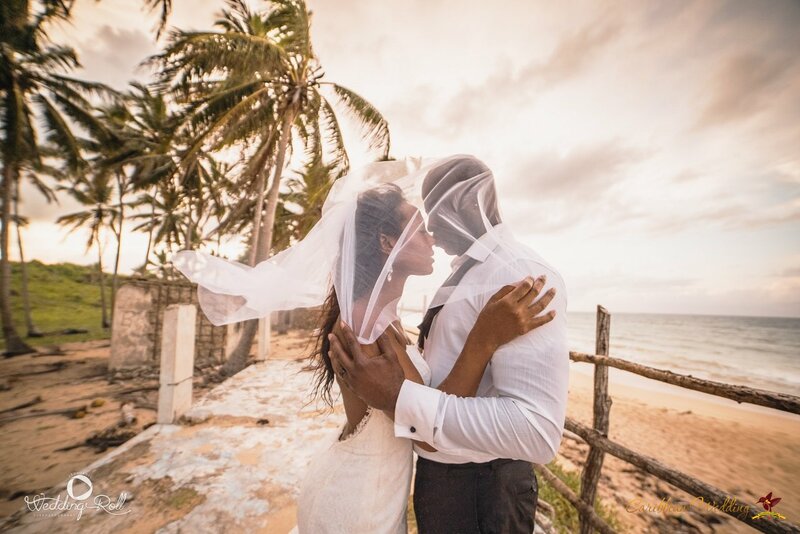 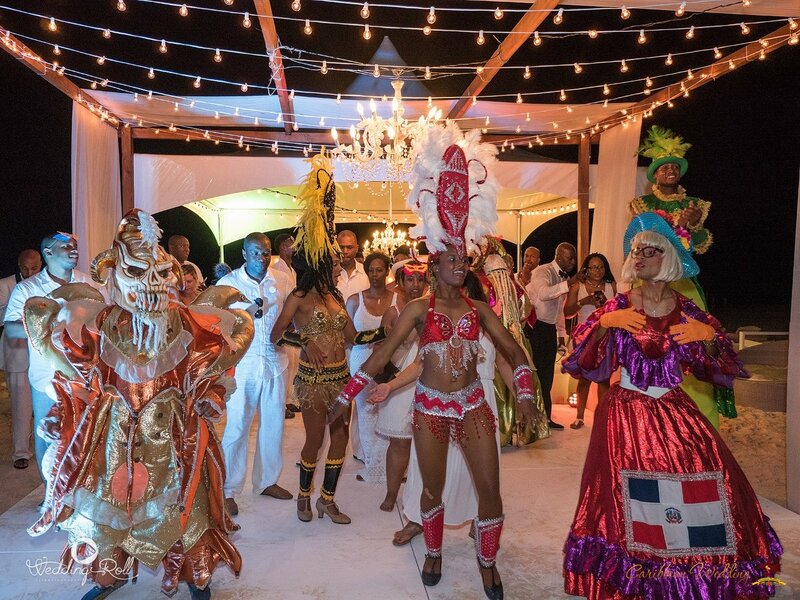 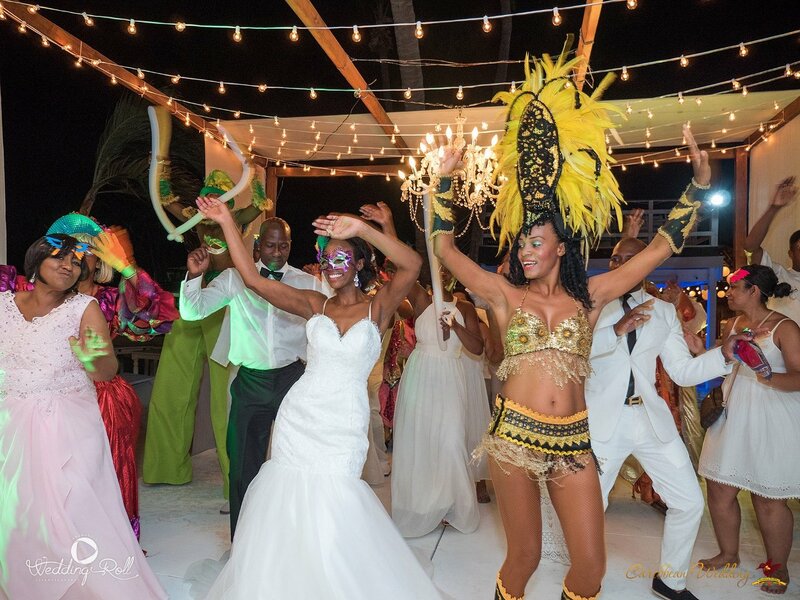 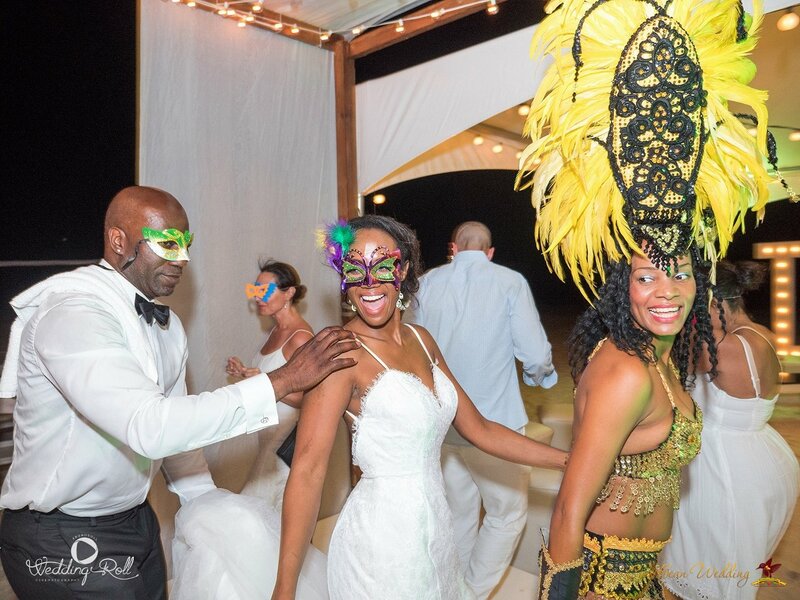 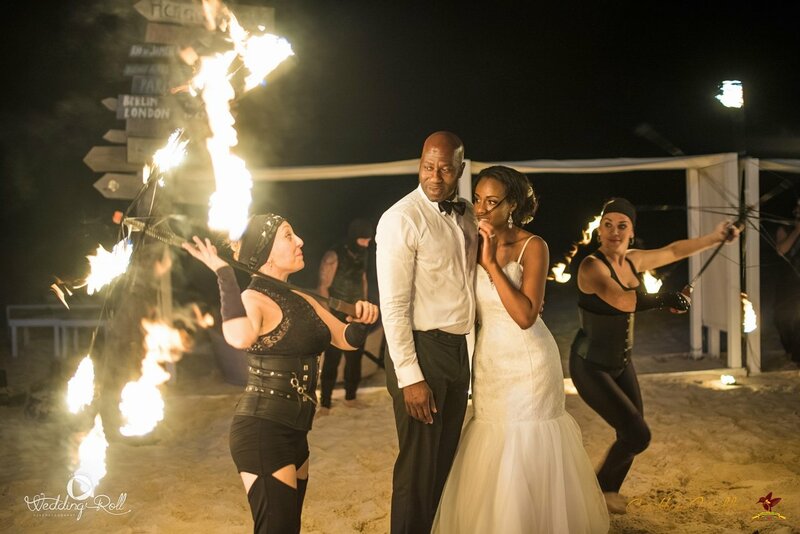 What a gorgeous wedding and a beautiful couple who brought a bit of their Nigerian tradition all the way to the Dominican Republic! 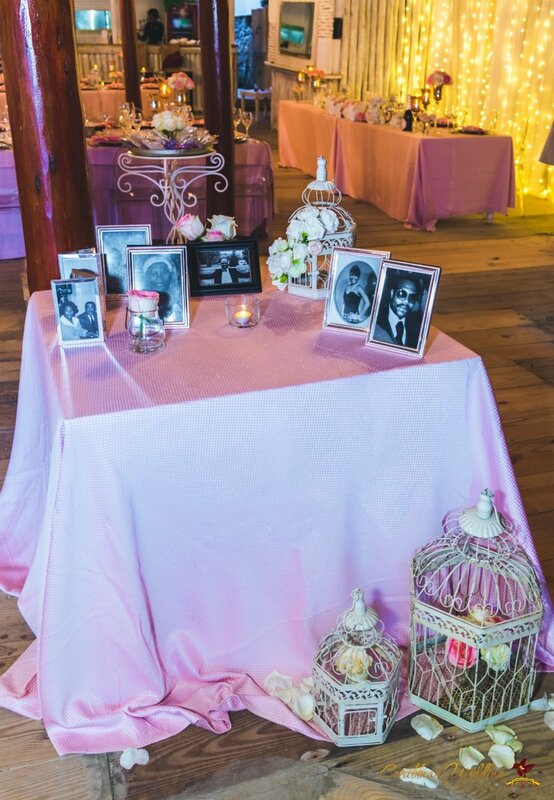 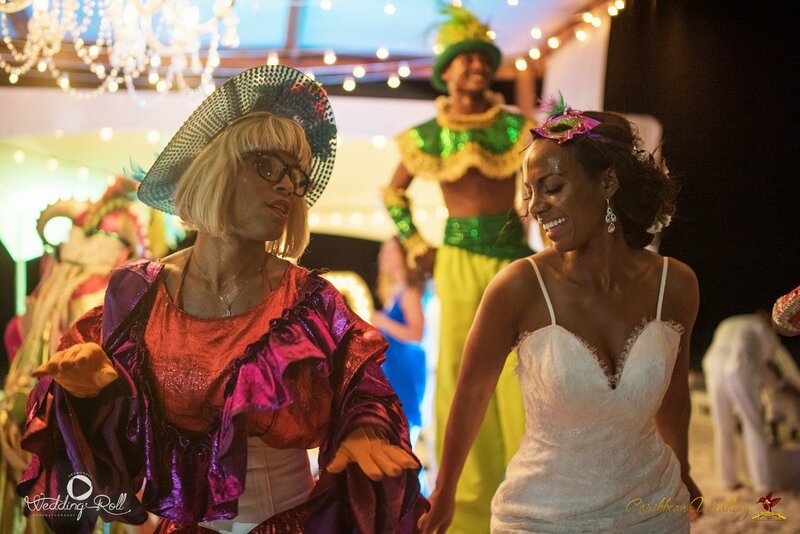 Definitely, we fell in love planning and decorating the wedding of Kim & Ade!!! 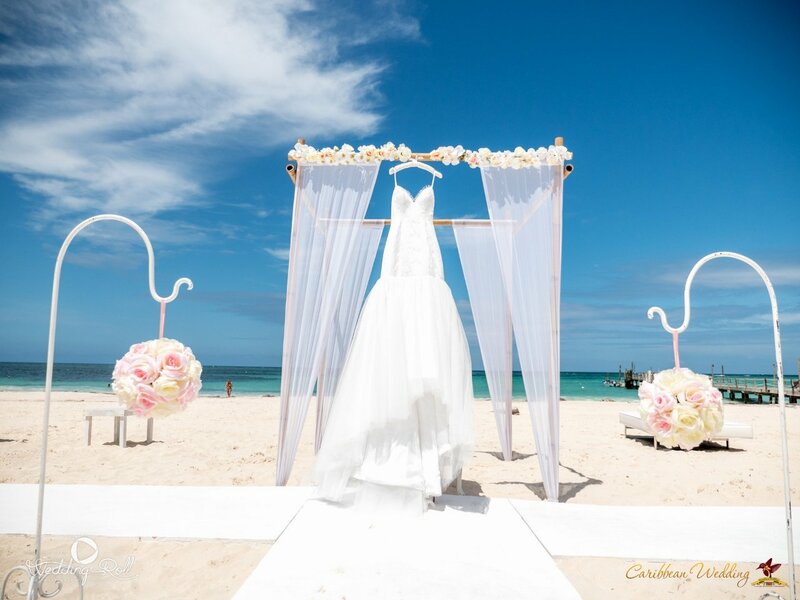 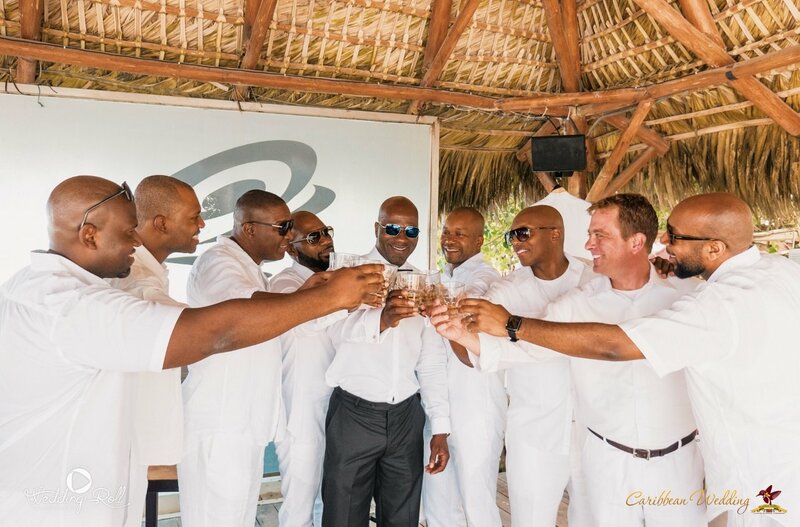 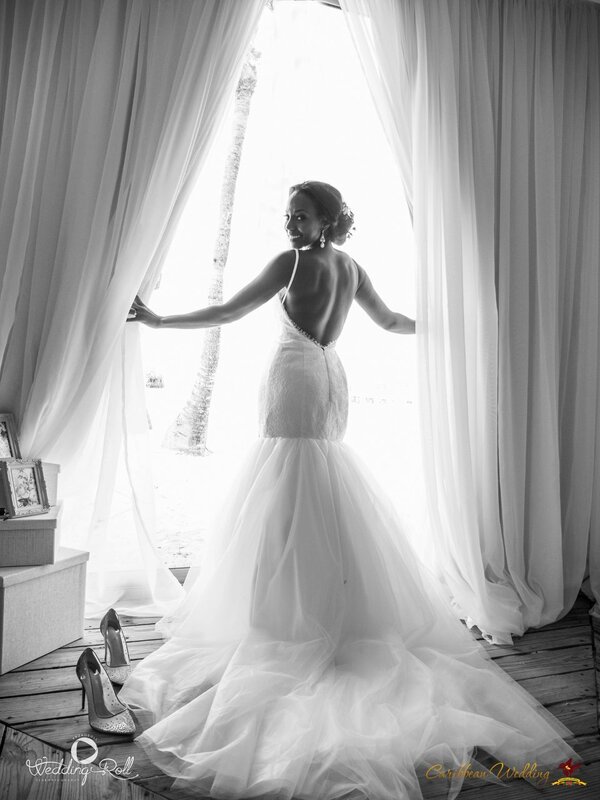 Home » Weddings » Wedding in Punta Cana. 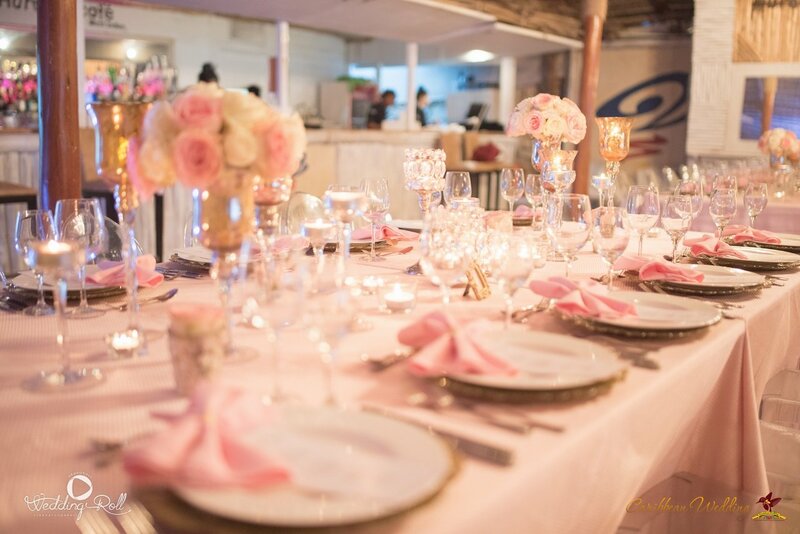 Beach restaurant.